At the end of every cycle, we ask the PennApps family if they would like to be a campus ambassador for PennApps. What this entails is spreading the word about PennApps at your local school, college or university. Campus ambassadors are an important part of the PennApps community and receive custom swag and perks at and before the event. Campus ambassadors have been announced. PennApps is partnering with Architechs again this year to let hackers get their hands dirty with hardware hacking. Whether you have vast experience with hardware or want to try it for the first time, our team of hardware volunteers will help you learn to use the cool gadgets we’re o ering to build something incredible. We will be providing access to laser cutters and 3D printers as well as having our hardware check-out station to help make your hack the best one out there.  PennApps aims to provide a wide array of hardware to interested hackers. A list of our previous parts can be found here. If you have any suggestions for specific hardware you’d like to see this, fall, please fill out this form with our requests. If you have any specific inquiries, feel free to reach out to Aayaz V. at [email protected]. Routes will continue this fall to provide you with additional and incentive when you hack on specific themes or just cool things to be a part of in addition to your hack. Think of Routes as a series of forks you can take, each adjusting your final destination by a bit. The right combination will help make your hack that much better, and each one you choose to take could lead to a very special payoff. Natural disasters are occurring more frequently and causing more damage than ever before. In 2017, the U.S. saw three land-falling hurricanes, multiple floods, storms, droughts, and the most destructive wildfires in California’s history – resulting in a record-breaking $300 billion in damages. As more people move into hazard prone areas and climate change alters the frequency and severity of extreme events, losses are expected to escalate even further. a failure to consider disasters when the sun is shining. As disaster risk grows, families and communities need to become more resilient; that is, they must improve their ability to prepare for, absorb, and recover from extreme events. In this year’s PennApps “Hack-for-Resilience” route, you’ll have the chance to help people do just that, by developing apps, tools, and other technologies to help at-risk families. Examples could include hacks to help people better understand the risks they face, the potential or historical impacts of disaster, the benefits of risk-reduction measures or insurance, or how to improve preparedness. Here are some tools and articles to stimulate your thinking! Prizes will be awarded for 1st and 2nd place hacks. Participants may also have the opportunity to partner with the Wharton Risk Center’s Policy Incubator and the Insurance Information Institute to develop and implement their hack on a larger scale. The application will close July 13th at 11:59pm EDT.